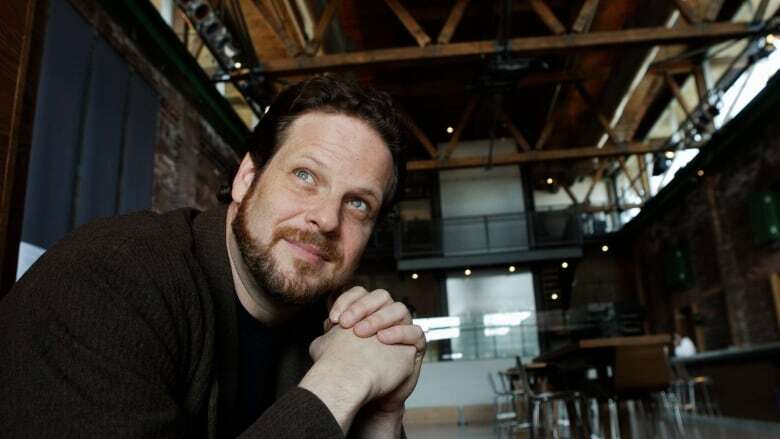 Theatre impresario Albert Schultz and his wife Leslie Lester have re-emerged behind the scenes of a small community theatre in Port Hope, Ont. Months after leaving Toronto's Soulpepper Theatre Company amid sexual-harassment allegations surrounding Schultz, the married couple have been offering their expertise to the Cameco Capitol Arts Centre, also known as the Capitol Theatre, says its president and board chair Olga Cwiek. Cwiek says the theatre hired Lester, Soulpepper's former executive director, to do a third-party assessment of its five-year strategic plan mid-July to August. "It was a one-off because I wanted an impartial assessment of how we were doing with our strategic plan and Leslie certainly knows theatre very well," says Cwiek. Meanwhile, Cwiek confirmed that Schultz, Soulpepper's former founding artistic director, has been providing informal consultations but has never been paid for his services. Cwiek notes the actor/director was born in Port Hope, still has property in the area and has had a long association with the theatre, located about one hour east of downtown Toronto. That's included shepherding major fundraisers and MCing multiple galas. She said it's possible the theatre would turn to him again "down the road" in a similar capacity: "He's a local community member and with our fundraisers we bring in local community talent." But that's where it stops, she added. The not-for-profit is preparing to post two new openings — for an artistic director and managing director — but Cwiek did not expect Schultz to take the artistic rein. "I can't speak for him but he won't be applying, he's told me that." Cwiek adds that she would welcome interest from Lester, but also doubts she would apply for the managerial role. "I think she's got 30-plus years of experience in theatre, if a person of her experience applied at your community theatre wouldn't you be pleased? But that doesn't mean anything more than that. She hasn't given any indication that she is going to be applying." The duo departed Soulpepper in January after four actresses each filed separate lawsuits against the theatre and Schultz, claiming the renowned director had sexually harassed them with impunity for years. At the time, Schultz vowed to vigorously defend himself. A lawyer for Schultz said in August that the allegations were settled in a way that was "satisfactory" to his client.